The amaryllis flower essence is a natural remedy that supports the wisdom of the body. This is the heart of the work we do and why we chose the name Amaryllis to represent our network of experienced therapists. Cindy has been a pediatric occupational therapist for 35 years. She graduated from Texas Woman’s University in 1982 and completed her post professional masters in occupational therapy at Colorado State University in 1998. She specializes in working with mothers and infants struggling with breast feeding and fussy babies. 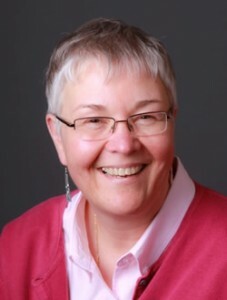 Cindy’s fascination with the brain and nervous system has led her to explore the mind-body connection in infants and children through her work with infant massage, sensory integrative therapy, and craniosacral and neurovascular therapies. When Cindy is not busy seeing babies or running the clinic, she enjoys spending time outside in the garden or in the kitchen trying new recipes. Jenn O. graduated with a master in Occupational Therapy from Nova South Eastern University in 1992. She has been passionately working with children and families for more than 18 years. She developed her specialty in Sensory Integration while working at the Children’s Hospital in Atlanta. Jennifer enjoys working with children across environments; in their homes, school and in clinic. She has completed the extensive Sensory Integration and Praxis Testing (SIPT) program. She is certified in infant massage and continues to expand her knowledge base by completing a well rounded selection of continuing education courses. Jenn C. has been an Occupational Therapist for 18 years, graduating from the University of Oklahoma Health Sciences Center. She went through extensive study in the area of Sensory Integration and received her certification in 2001. 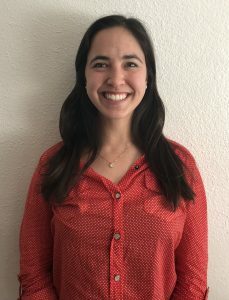 She specializes in various types of craniosacral therapy, lymph drainage therapy, and other manual therapies to help infants and children with torticollis, sensory processing and oral motor challenges. 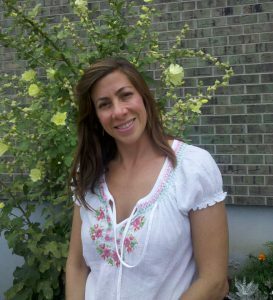 Jenn enjoys using a variety of integrative approaches as well as traditional therapies to help find balance and wellness. Andrea earned both her Bachelor’s degree in Rehabilitation Psychology and her Master’s degree in Occupational Therapy from the University of Wisconsin-Madison (Go Badgers!). 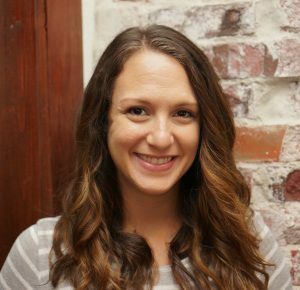 As a pediatric occupational therapist, Andrea has worked in private clinic settings and school settings with preschool through high school aged students, including center-based programs for children with autism and severe needs. Andrea’s passion is in finding that magical “just right” place, meeting each child where they are at with their unique interests and needs, and challenging them to grow into their potential. Ashley earned her Bachelor’s of Science in Kinesiology: Exercise Science at California State University, Long Beach. There she met her now husband and realized her dream of pursuing a career in occupational therapy. Growing up as a military brat moving all over the US and Europe, Ashley spent a few years living in Colorado and knew she wanted to return. 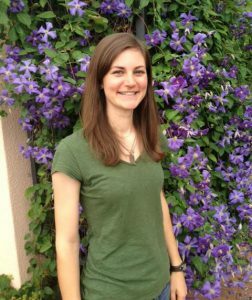 Ashley moved to Colorado where she attended Pima Medical Institute and earned her Associate of Occupational Sciences degree. Ashley has been with the Amaryllis family since March 2015. When not in the office with kids, Ashley can be found exploring beautiful Colorado with her husband and Cali (her golden retriever pup) or planning her next home project. Melissa is a Colorado native, who earned her Associate of Occupational Sciences degree at PIMA Medical Institute in 2011. Melissa had the honor of receiving a scholarship to complete an Intensive Clinical Mentorship with Dr. Lucy Jane Miller at Denver’s STAR Center. She then continued her career at a special needs orphanage in Haiti, a Sensory Integration clinic in Denver, and in a pediatric home health setting. All experiences have fostered her enthusiasm for pediatric OT. Melissa enjoys spending time with her infant son, husband and two dachshunds and exploring the amazing state of Colorado. Sheri is a Certified Occupational Therapy Assistant who graduated with honors from Pima Medical Institute earning an Associate’s degree in Occupational Sciences. She feels that working with the pediatric population is a privilege and enjoys helping children and parents. Sheri also serves as the Clinic Intake Coordinator, a job that is close to her heart. “My want is for parents to feel as if their concerns are being heard and cared for during the intake process”. 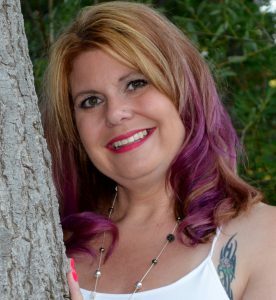 Sheri enjoys spending time with her husband and family in the outdoors, and can be often be seen reading a new book. Robin has worked as a pediatric occupational therapist for over 35 years, with the bulk of this time spent in Kansas. She received certification in Neurodevelopmental Treatment in 1984 and has continued to use this as a framework to work with babies, and children of all ages. Four years ago Robin became a certified yoga instructor in order to use this knowledge as another way to help her young clients. Robin’s career began working in the school system, and has included hospital settings, developmental pre-schools, in home therapy, early intervention and private clinics. Robin loves the energy and honesty of the children she works with and considers herself a lifelong learner. Theresa has spent most of her adult life helping children with special needs. She started her career as a Lovas trainer and then went on to become a certified occupational therapist. Theresa became fascinated by the history, holistic approach and variety of methods used to help young children achieve. Theresa has also worked in several treatment centers for adolescents and adults. She received her degree from Dominican University of San Rafael, California. Theresa’s current interests include reflex integration, gardening, healthy cooking, reading and loving on all her dogs, cats and turtles. Priscilla is a Physical Therapist at Amaryllis Therapy Network. 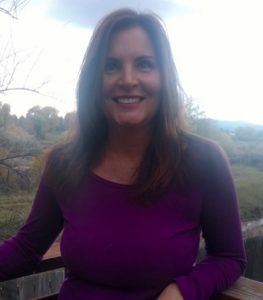 She graduated from Colorado State University in Fort Collins, CO in 1999 where she earned her Bachelor of Science in Exercise and Sports Science with an emphasis in Sports Medicine. In 2002 Priscilla graduated from Regis University with her Master’s degree in Physical Therapy. She has extensive experience working with children from birth to age 18 in a variety of settings including school, in home and clinic based practices. Priscilla believes in a family-centered approach to physical therapy and is passionate about helping all children reach their full potential. Elise is a certified speech-language pathologist. She received her MS in Clinical Speech-Language Pathology in 2013 from Northern Arizona University. 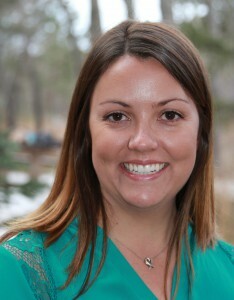 Elise has been working as a Speech-Language Pathologist in Colorado schools and private clinic settings since 2013. 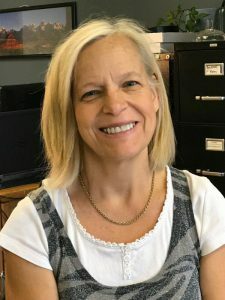 She has been working individually with children since 2007, where she provided in-home educational and behavioral services for students on the Autism spectrum. Outside of work Elise enjoys hiking, camping, boating and playing volleyball. 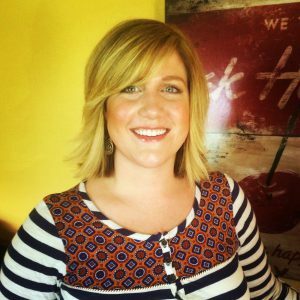 Nikki is a certified pediatric speech-language pathologist with a master’s degree from Texas State University. Nikki specializes in receptive & expressive language delays, fluency disorders, articulation and phonological processing disorders, cognitive impairments and Autism spectrum disorders. She has had extensive experience working with nonverbal/limited verbal individuals with augmentative and alternative communication devices. She believes that no matter how it’s done, communication is the key to human interaction! 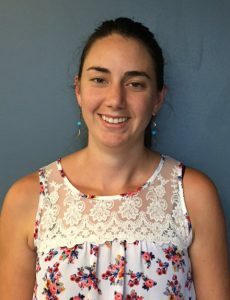 Megan earned her Master’s degree in occupational therapy from Colorado State University where she researched the use of yoga for adults with traumatic brain injuries. 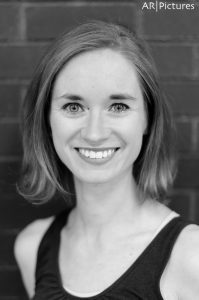 A dancer since the age of three, Megan enjoys weaving artistic creation and movement into her work with kids. Megan has been with the Amaryllis Therapy Team since January 2018. In her spare time she enjoys dancing with Denver modern dance company Life/Art Dance Ensemble, hiking in the Rocky Mountains and traveling. Sarah is a pediatric occupational therapist who earned her Masters degree from Ithaca College in Ithaca, NY in 2009. She is registered by the National Board for Certification in Occupational Therapy and licensed by the state of Colorado. 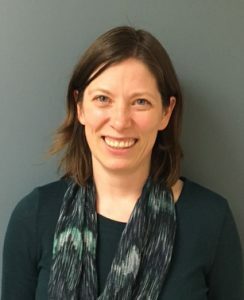 Her interest lies in fusing a sensory integration approach with current and evidence-based treatment practices in both educational and clinical settings. She has experience working with children of all ages and abilities. She enjoys working with children and their families in order to help them maximize their potential and achieve success and independence. Sarah loves playing outside, whether in the mountains or when she has a chance to get to the beach! She is always on the hunt for the best tacos and ice cream in town! 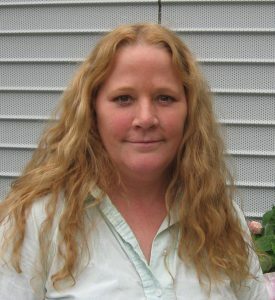 Kendra is a Doctor of Physical Therapy at Amaryllis Therapy Network. ​Kendra earned her Bachelors of Science in Exercise from the University at Buffalo. She received her Doctor of Physical Therapy degree from the University of Colorado Anschutz Medical Campus. She has a variety of experience working with children of all ages in early intervention, outpatient, and home health settings. She also has extensive experience teaching kids yoga. Outside of the clinic Kendra enjoys playing her flute and salsa dancing with her friends! 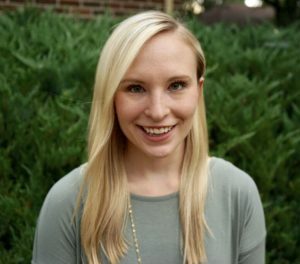 Katie is a certified speech-language pathologist who received her master’s degree from the University of Kansas in 2010. She has worked with individuals across the age spectrum and with a variety of communication, swallowing, speech, and language challenges. She has found that pediatrics is her passion and realizes that working with the whole child is necessary to develop speech, language, and social skills. 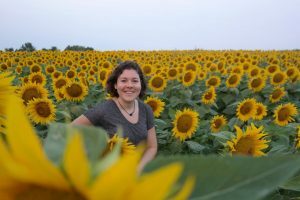 Katie is always interested in learning something new and is currently studying to become an International Board Certified Lactation Consultant. Outside of the clinic, you can find her playing volleyball any chance she gets or enjoying the beautiful mountain views, which she so sorely lacked growing up in Kansas! Andrew is the owner of Solid Mountain Somatics and has successfully worked with a wide range of people, from infants to seniors, to those with physical and neurological injuries and developmental challenges, to high performers such as musicians, actors and athletes. 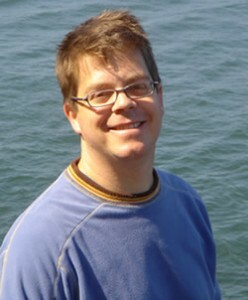 He completed the Feldenkrais Professional Training Program in 1996. In 2006 he completed the intensive Anat Baniel Method Child Mastery program. Andrew’s background includes a BA in Philosophy, collegiate and masters rowing, contact improvisation dance, violin and coaching Special Olympics swim and ski teams. He is a core member of the Integral Zen Center, in Denver.